On June 4, 2013, NTDTV (New Tang Dynasty Television) screened a documentation movie called Free China: The Courage To Believe. The movie was directed by Michael Perlman (Tibet: Beyond Fear) and producer Kean Wong, the movie is based on the real story of a former Communist Party member and a Chinese-American businessman, imprisoned due to their beliefs. 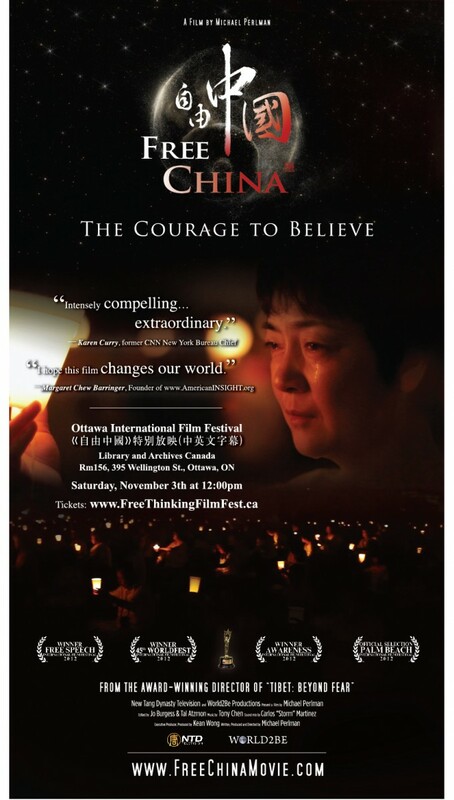 Free China: The Courage To Believe tells about the story of a mother and former Communist Party member, Jennifer Zeng, who along with more than 70 Million Chinese were following a belief that combined Buddhism and Daoism until the Chinese Government banned it. The Buddhism and Daoism belief is referred to Falun Dafa “Dharma Wheel Practice” which is similar to qigong exercises but with an additional philosophy behind it. The Chinese government belief that the have a self-independence from the state, they also have a spiritual teachings that differs from the Communist belief. Therefore, the Chinese Government banned the practice because its member exceeded the Communist party in China. The practitioners bonding are very strong and the members has been growing rapidly. 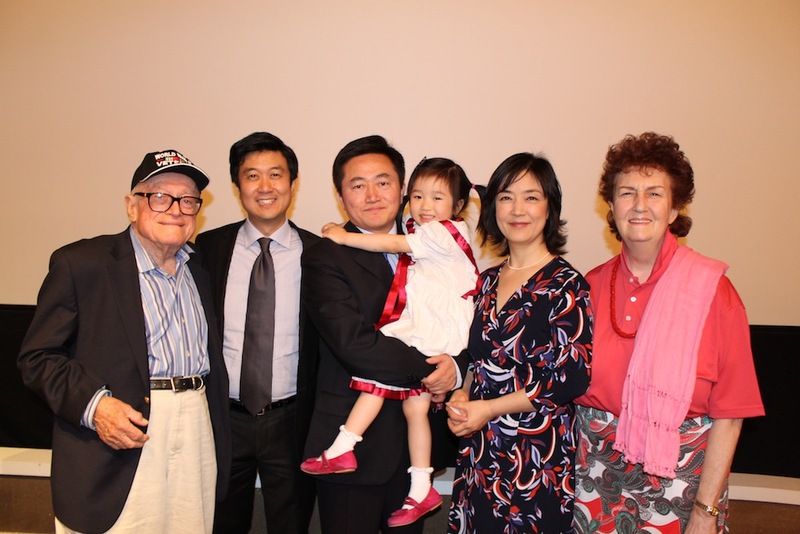 Beside Jennifer who was sent to prison, Dr. Charles Lee, a Chinese American businessman, also wanted to stop the persecution by attempting to broadcast uncensored information on state controlled television. He was arrested in China and sentenced to three years of re-education in a prison camp where he endured forced labor, making things which one of them he recalled was making Homer Simpson slippers. As political scandals surface and conflicts rise along with more than 150,000 protests occurring each year inside China, this documentary highlights the issue of unfair trade practices with the West. It is revealed that several companies are cooperating with the Chinese government, together they have created a hardly penetrable Internet Firewall. There have been several cases related to illegal organ transplant taken from the slave labor that is also covered in the movie. Jennifer and Dr. Lee were among the prisoners screened for organ transplant. They are aiming the Falun Dafa practitioners because they have the healthiest organs among other people. The film also highlights new Internet technologies are helping to bring freedom to 1.3 billion people in China and other repressive regimes throughout the world. NTDTV (New Tang Dynasty Television) has been working extensively to uncover the real situation happened in China. What we are looking about China in our local television is totally different from the covered event by NTDTV because the Chinese government controlled the media and screened the information given to outside news. By watching this film, we can get an extensive idea about what really happened in China and what we can do about it in the future. New York’s premier online destination for multicultural networking and entertainment.